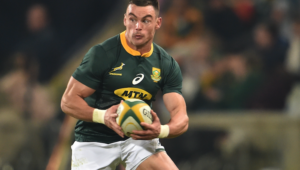 Malcolm Marx says he would happily trade his Man of the Match award for what he believed would have been a deserved win for the Springboks on Saturday, writes CRAIG LEWIS in Pretoria. When fronting up to the media following the Boks’ heartbreaking two-point defeat to New Zealand at Loftus, Marx looked utterly gutted. In a war of attrition over 80 minutes, the Boks more than matched the All Blacks blow for blow. In fact, for most of the encounter, they looked certain to claim another famous victory. 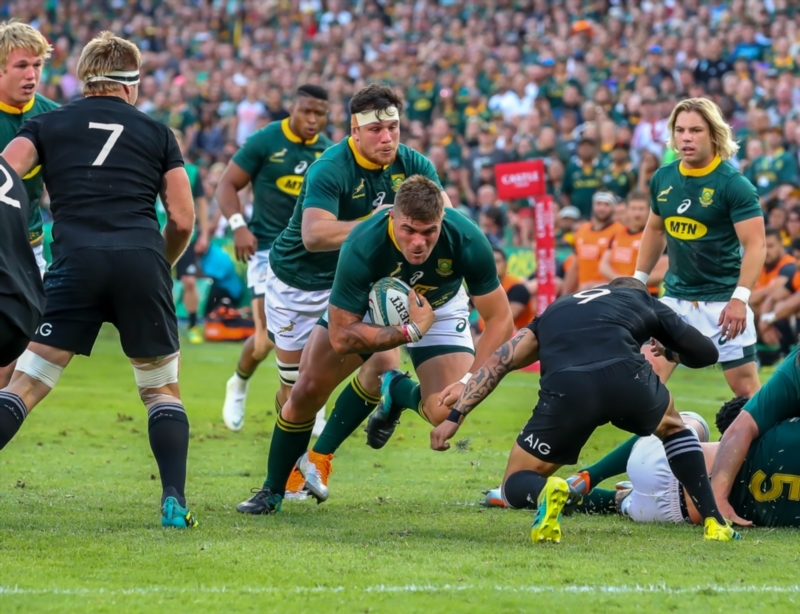 Instead, a sloppy final quarter enabled the All Blacks to overturn a 17-point deficit and claim a remarkable comeback victory to end the Rugby Championship on a high. Marx, who wore a grim expression throughout the press conference, admitted it was hard to put into words the disappointment that the team was feeling. ‘This is a very bitter pill to swallow, but we will have to deal with it. A couple of brain fades just cost us in the end,’ he stated bluntly. Although Marx enjoyed a solid outing in another physical showing from the Boks, he was a somewhat surprise selection as Man of the Match. When asked about that accolade, it was clear that it served as scant solace after the disappointment of the defeat. 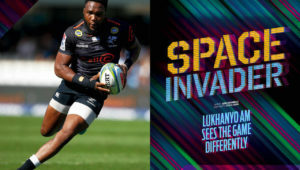 Saturday’s result saw the All Blacks finish the Rugby Championship 10 points clear of the Springboks at the summit of the standings, although just two points separated the two teams on the scoreboard in both match-ups this season. 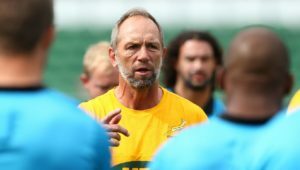 Marx said the All Blacks had ultimately provided another lesson in how to close out a game, which the Boks would need to learn from. ‘We had a 12-point lead with four minutes to go, and still couldn’t get the win. Again, the All Blacks showed why they are the No 1 team in the world.